As a health practitioner, do you know that by spotting the early warning signs that indicate the body is out of balance and heading for ill health, you can better identify your clients' health issues? Do you know that disease takes 15-20 years to develop, meaning that mild symptoms now can be the body's 'tell's of disease'? 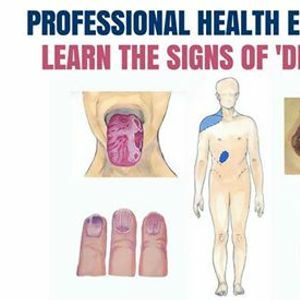 If you can see these signs at their beginning, you can stop many diseases at their infancy, hence getting better results for yourself and your clients. On 29th March in Wakefield, Emma Lane - a functional medicine practitioner with over 25 years’ is holding her unique 1-day workshop 'Tells of the Dis-eased Body' for all health and fitness practitioners in the UK. 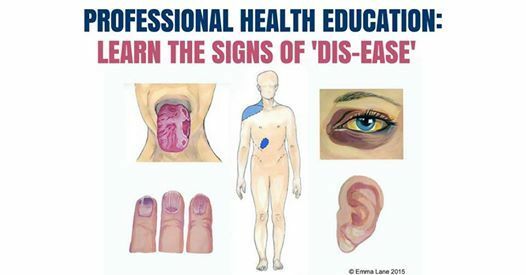 This course is an exclusive opportunity which will offer you invaluable naturopathic ways to recognise and interpret the body’s early warnings for diseases, such as nail and mouth analysis and tongue and ear diagnostic tools. During the day practitioners will learn to spot the visible signs of nutritional deficiencies as well as other indicators which, when combined with other data and health information, can help practitioners to accurately uncover their client’s health problems. This is a must-do course for anyone interested in further developing their knowledge of the body and who wants to gain new diagnostic tools to develop a truly comprehensive picture of a client’s health. The day includes practical exercises and Emma will share examples from her own client practice. Attendees will take away reference materials and an increased confidence in the diagnosis skills.